“Long Jim” Barnes is a name that may surprise you, but your golf-loving great-grandfather likely knew who he was. 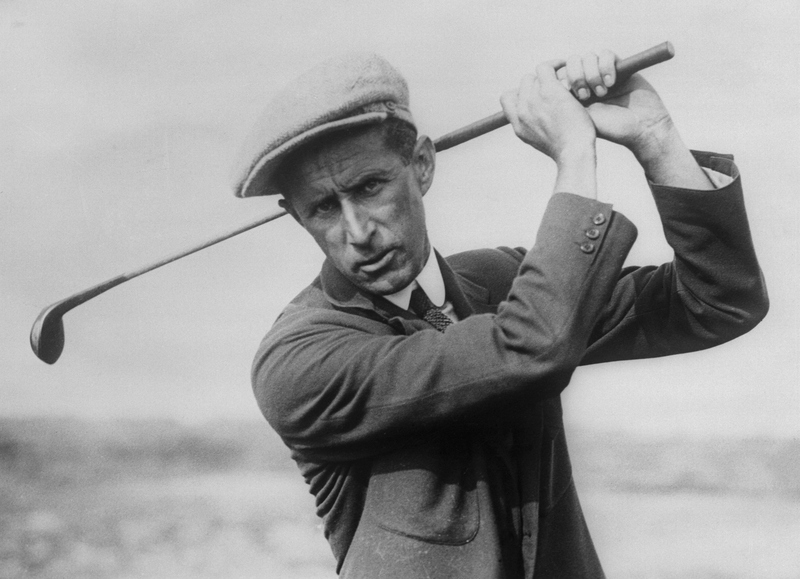 Barnes is one of the two golfing pioneers on this list, starting his pro career in 1906 when he arrived in the United States from his native England. In the formative years of what would become tour golf, Barnes was a major force, winning 19 times between 1916 and 1926, and then adding two more titles later to reach 21 for his career. 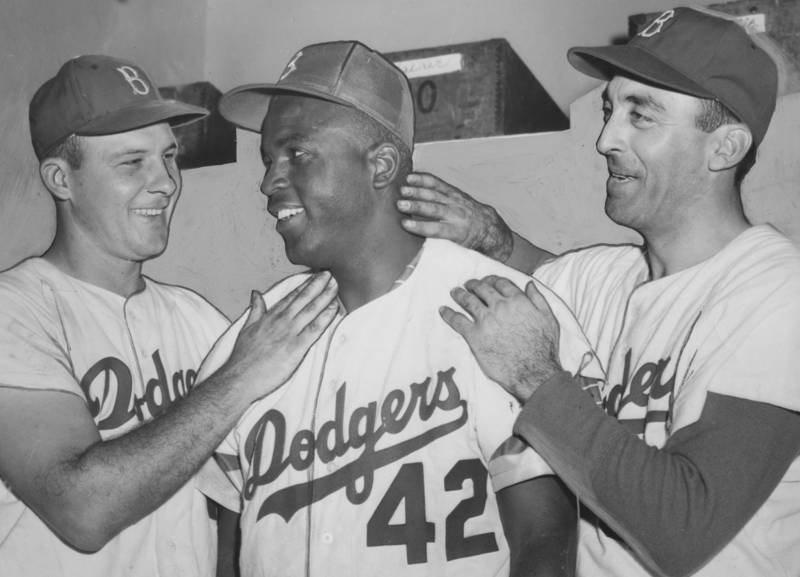 In the limited schedule that existed in 1919, Barnes won five times in that year alone. But what really lifts Barnes above others who were under consideration for this list’s final spots was his record in the majors. Today, he is credited with a not-too-shabby four titles – the 1916 and 1919 PGA Championships, the 1921 U.S. Open and the 1925 Open Championship – making him one of 12 players all-time who have won three of the four legs of the modern Grand Slam. But Barnes’ name should get an asterisk on that list, as the only missing credential for that modern Grand Slam is a Masters title, and Barnes never even competed at Augusta. The event was birthed in 1934 at the tail end of his career. However, at the time when Barnes did compete, two other tournaments were considered majors – the Western Open outside Chicago, and the North and South Open played at Pinehurst. Barnes won the former three times and the latter twice, giving him at the time he retired nine major titles, a figure that if it were recognized today, would tie him with Ben Hogan and Gary Player for fourth overall in most career majors.